Happy February! I got overzealous this week and have plucked 6 tracks and a full album recommendation. I hope you enjoy! To keep up with everything I’ve been listening to this month, please feel free to follow up my monthly Spotify playlist for February 2017 here. 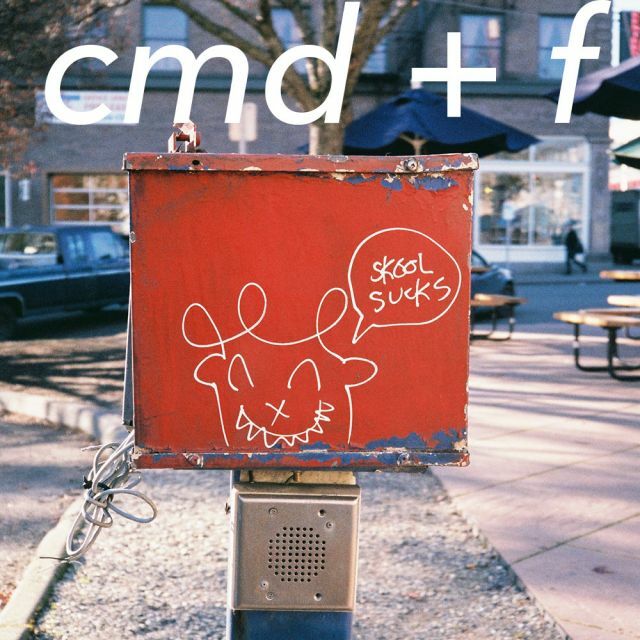 I’ll also be adding all of the tracks I post in the cmd+f newsletters to a single playlist on Spotify for you to follow here and listen at your leisure.